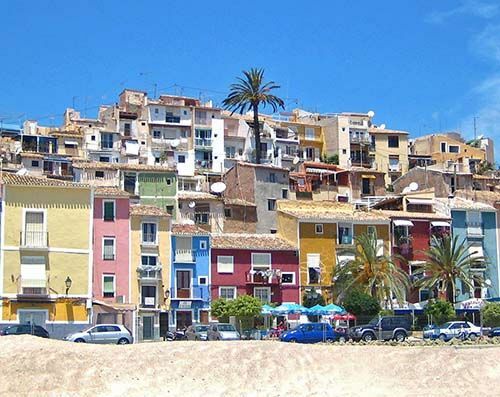 The town of Villajoyosa, otherwise known as La Vila Joiosa (which translates as ‘Joyful Village’) is a coastal town and which is situated in the Costa Blanca, Spain, and sits right by the Mediterranean Sea. 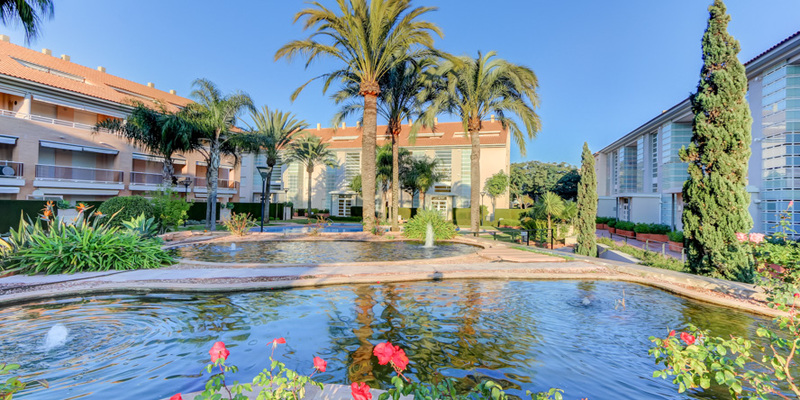 It is home to around 26,080 residents and less than half an hour’s drive from the city of Alicante. 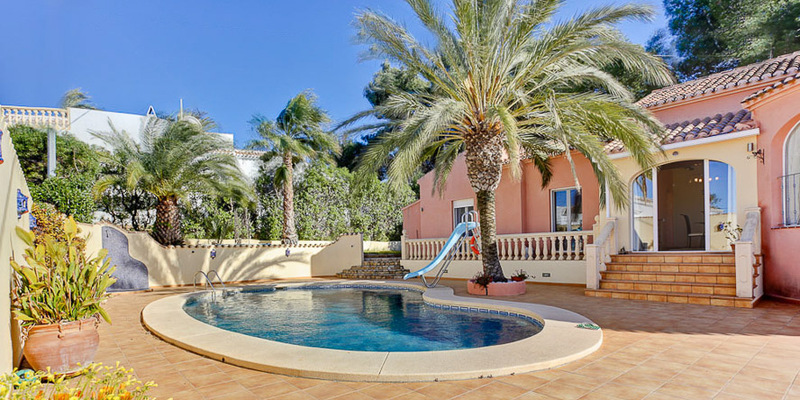 Villajoyosa boasts around 3km of beaches and is a fairly popular tourist destination offering a relaxed atmosphere and a wonderful climate which makes it a great choice of holiday destination all year round. The river Amadòrio runs through La Vila and is a feature of the town, as are the bright and beautifully painted houses which are close to the port, brightening up the landscape and giving it a truly Mediterranean feel. The houses were apparently originally painted these luminous colours to help the local fishermen see their way home! 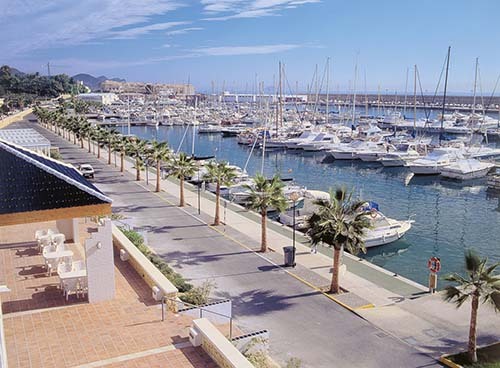 Although holiday-makers do choose this area for their getaway, the town does offer a quieter alternative to the often packed and hectic near-by cities such as Benidorm, whilst still offering plenty to see and do. The area is well known not only for its tourism but also its chocolate industry. Fishing and chocolate are the two main revenue streams of Villajoyosa. During your trip why not visit the Museum of Chocolate where you can go on a free guided tour and taste some of the delicious chocolate samples? The tour lasts around an hour and the chocolate is of truly magnificent quality. The factory currently exports its chocolate to all of Europe and North America and grows more popular year upon year. Another fantastic tourist attraction of the town is its majestic Gothic Catholic church, with a marvellous Baroque altar piece. The intricate and ornate doorways of the church seal in the old walled town centre as well as a 16th century watch tower that was built so that residents could keep watch and be warned against invasions from Berber Pirates. The gorgeous white sandy beaches stretch along the perimeter of the town and here is a perfect way to spend lazy afternoons in the sun, perhaps after a mornings shopping in the old town centre with its busy market which hosts many colouful stalls offering locally crafted trinkets and souvenirs as well as fresh locally caught fish. 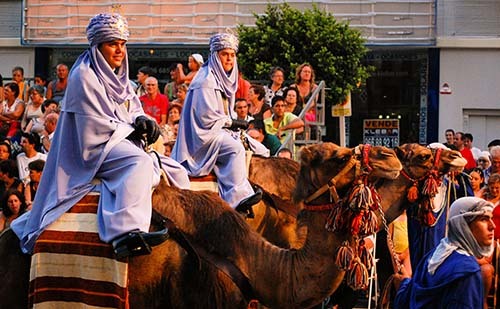 One of the most spectacular events in Villajoyosa is the festival of Moors and Christians which is a festival that has taken place for over 250 years. The celebrations are held over eight days during which the entire town transforms, stepping back in time to commemorate and re-enact the remarkable battle which was fought in 1538. The festival is held in honour of Santa Marta (Saint Martha), the town’s patron saint. The story goes that when the Berber pirates attempted to raid the town, Saint Martha created a huge flood which prevented the pirates from reaching the coast and wiped them out, therefore rescuing the people. The re-enactment takes place along the beach where the Christians prepare for battle awaiting the fleet of Moorish vessels. Once they have landed both parties fight it out eventually ending in the defeat of the Moors who are sent back to sea. As well as the great battle the festival also includes many exciting activates to get involved with as well as music, dancing and fireworks displays. Although many towns and cities celebrate a Moors and Christians festival Villajoyosa is the only one to re-enact the landing in this spectacular way. Villajoyosa is a beautiful coastal town situated in the Costa Blanca, Spain. It boasts a stunning white sandy beach and is a quieter alternative to the louder, busier tourist destinations of larger cities such as Benidorm. The colourful houses along the harbour are a wonderful sight to behold and the bustling local market which sells fresh seafood and handmade knickknacks are fantastic places to explore during your stay. The town is well known for its Moors and Christians festival where the towns patron saint, Saint Martha is celebrated in an 8 long day party which includes an impressive battle re-enactment, music, food and dancing.